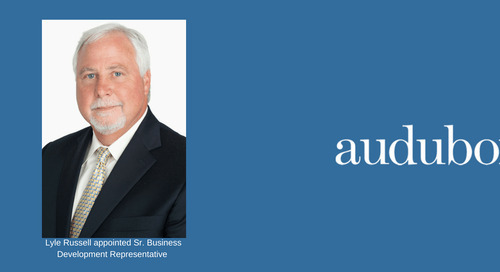 Houston, TX—March 13, 2018 – Audubon Companies, a global provider of EPCM services, is pleased to announce that it has appointed Max Hengst as Vice President of Pipeline Engineering. 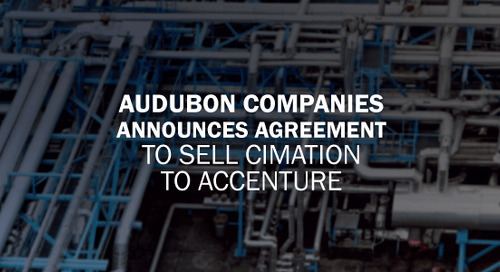 Based in Houston, Mr. Hengst will lead the continued development of integrated pipeline engineering operations and strategy for affiliate company, Audubon Field Solutions’ U.S. pipeline market. 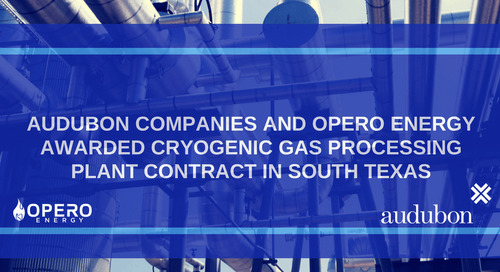 Bringing more than 15 years of industry experience, Mr. Hengst will also focus on the development of further operational efficiencies, quality, commercial, and critical project support services within the pipeline engineering and field services practices. 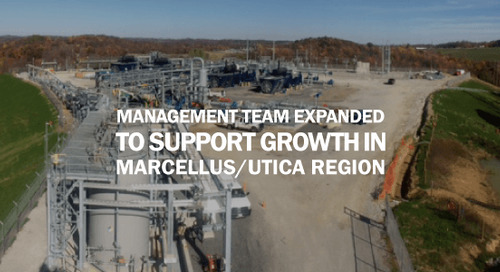 His experience also includes project execution, business planning, FERC filings, DOT regulations, information management, and commercial management. 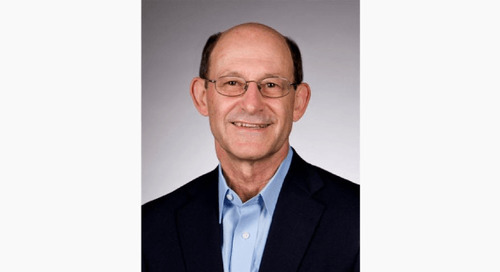 Mr. Hengst, who received a Bachelor of Science degree in Industrial Engineering from Texas A&M University, has held numerous leadership positions at major pipeline engineering companies. 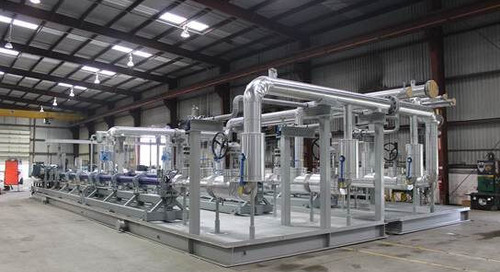 Most recently, Mr. Hengst worked at CH2M, where he served as Vice President of Midstream and Pipeline Sales. 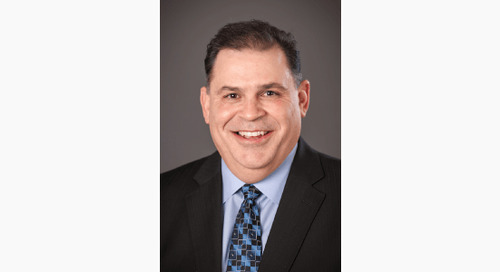 Mr. Hengst also served as Vice President, Commercial & Marketing, at Universal Pegasus. 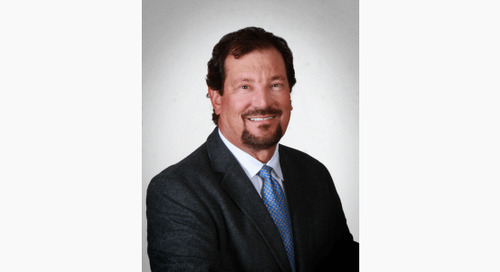 Throughout his career, Hengst has been actively involved with numerous industry associations, including the Interstate Natural Gas Association of America Foundation (INGAA) and Southern Gas Association (SGA). 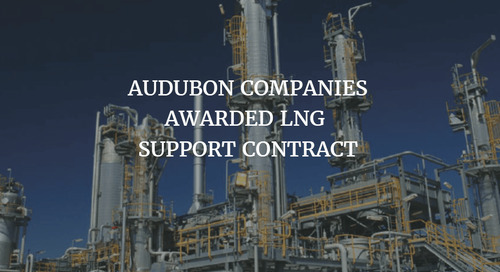 Audubon Companies is a global provider of EPCM services for the oil & gas, petrochemical, refining, and pipeline markets. 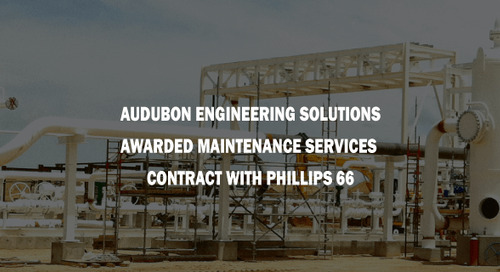 Equipped with experience and talent, Audubon Companies’ three affiliates – Audubon Engineering Solutions, Audubon Field Solutions, and Affinity – deliver innovative and flexible solutions for repeatable project success – safely, on schedule, and within budget. 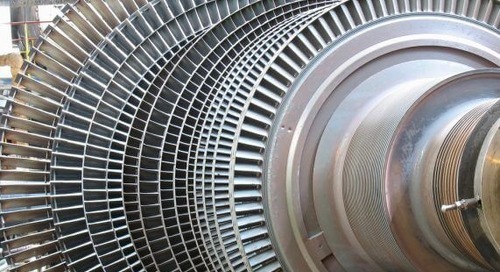 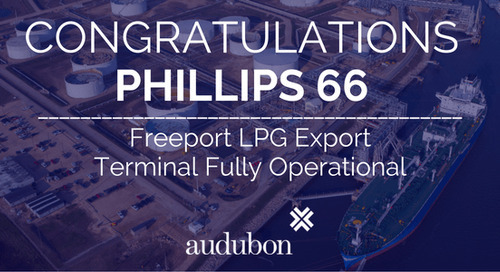 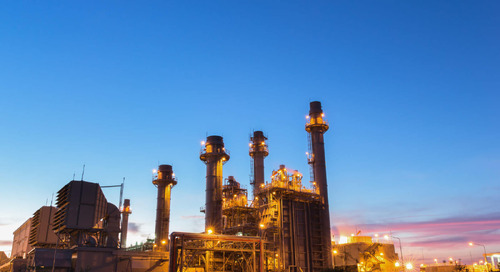 Audubon Field Solutions, an affiliate of Audubon Companies, is an industry-leading provider of integrated field and pipeline services for the oil and gas, petrochemical, refining, transmission, and power generation markets. 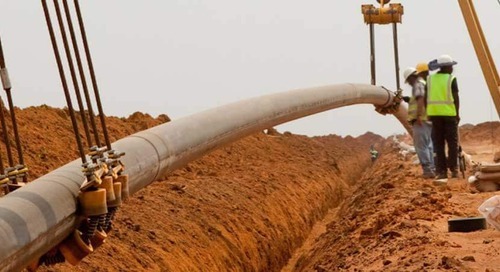 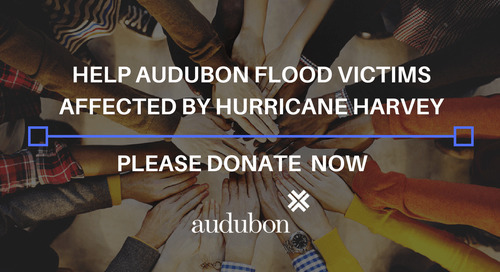 The post Max Hengst Joins Audubon Companies as Vice President of Pipeline Engineering appeared first on Audubon Companies.